2016 has been a fantastic year for reading – for discovering new authors and for making some great reading and writing friends. I have achieved a few of my reading goals: The Aussie Author Challenge, Goodreads Challenge – so far ( and there is 24 hours left to add in another book, maybe) I have read 178 books – 28 more than my original expectation. My goal for the Australian Women Writers Challenge was 50 and I manged to read and review 47 book – almost but not quite there- maybe next year? All going to plan – I hope to publish at least one of my Best of 2016 reads lists soon. Stay tuned. Mel is living the dream. She’s a successful GP, married to a charming anaesthetist and raising a beautiful family in their plush home in Perth. But when she boards a flight to Melbourne, her picture-perfect life unravels. 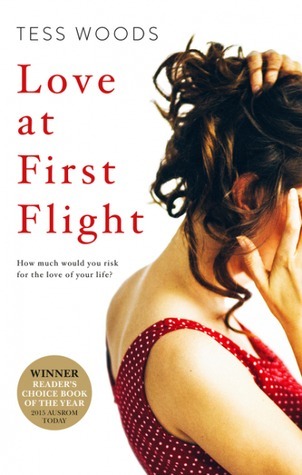 Seated on the plane she meets Matt, and for the first time ever she falls in love. What begins as a flirty conversation quickly develops into a hot and obsessive affair with consequences that neither Mel nor Matt seems capable of avoiding. 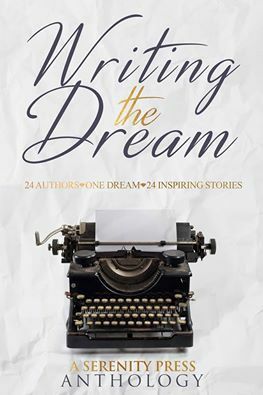 As the repercussions hit friends and family, Mel’s dream romance turns into nightmare. She learns that there are some wounds that never heal and some scars that you wouldn’t do without. More than chick lit – perhaps this fits best in the new sub-genre “life lit”? A very impressive debut that will connect on so many levels – this is life – real, honest, ugly at times. Steamy, personal, HONEST. (Tess Woods where did you get you get the idea for this one?) I don’t think I have read anything that tackles a woman’s personal life crisis/ her emotional dilemmas quite like this. The dual perspectives – Mel’s and Matt’s provide great insight. The characters are credible if not a bit uncomfortable to read at times. Despite this definitely not being a genre I usually favour – this had me staying up late to finish – read in one sitting. “The verb love is what counts, not the feeling of love. When you feel love, it’s selfish, it’s just for you and it affects nobody but you. But when you act love, you committing the act of loving somebody. Do you understand the concept?” p 290. Read the book and discover the depth of real meaning, real feeling and real life… in these words. Once you have been introduced to Detective Kay Hunter you will be firm friends. She is conscientious, driven, intelligent and hardworking and the author has generously provided a home life and a relationship that is strong and credible. Kay Hunter may have some personal and work issues that she is dealing with but these add to her credibility and make her a very well developed and realistic character. There is none of the desolate, drug addled or alcoholic traits that are so prevalent in the protagonists of so many contemporary crime fiction reads – this three dimensional female protagonist is such a pleasant change to read. And the realism doesn’t end there! Whilst not writing sensationalist, violent prose, the action and the crimes portrayed here is realistic, disturbing and very imaginable (emphasis on the imaginable). The behaviours and personality types of the victims – also very credible. 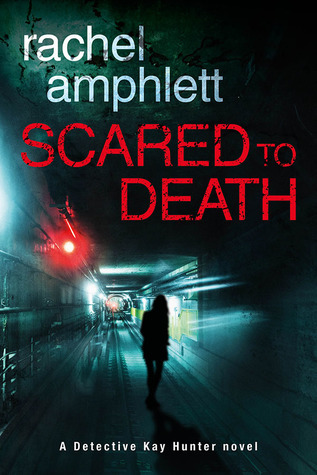 The strength of this novel is in Rachel Amphlett’s ability to succinctly create empathetic realistic characters and situations which allow readers to fully engage with many of the situations/issues presented here. Who hasn’t had some experience of bullying – in the workplace, in the home, at school, of being the target or the bully…of harassment, prejudice, discrimination? Parents will be able to identify with the fears and terrors the missing girls’ families feel. And the young girls? You will recognise teenagers who fit this bill too. And on a personal level – Kay’s “secret” is one that will resonate with many. Dysfunctional families, family violence, divorce, co-parenting…work pressures, the pressures of the everyday…all is covered here and in doing so the author has very subtly and successfully bonded you to the characters and the situations in this book. You will want to follow Kay Hunter on her journey to discover the truth. 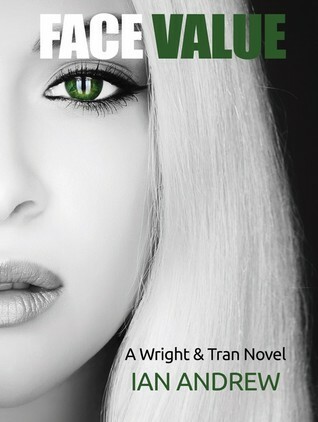 Kara Wright and Tien Tran, former members of an elite intelligence gathering team active in Afghanistan, Iraq, and places still classified, now make their living through Wright & Tran, a PI service that tracks errant spouses, identifies dishonest employees and, just occasionally, takes on more significant cases that allow them to use all their skills. Using less than orthodox methods and the services of ex-colleagues with highly specialised talents, Wright & Tran take on the case. But the truth they uncover is far from simple and will shake Zoe and Michael as much as it will challenge Tien and anger Kara – anger she can ill afford for she is being hunted by others for the killing of a street predator who chose the wrong prey. What a fantastic discovery! This book easily scores a place in my “Top Reads of 2016”! Fast paced, action packed, explosive, compulsive writing and with not one but two particularly interesting and empathetic female protagonists! 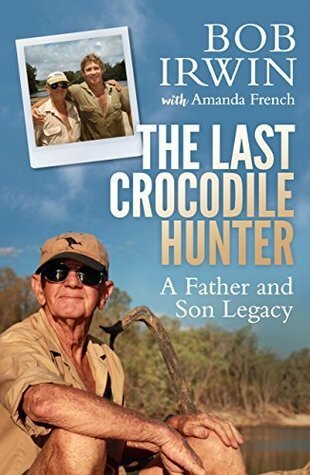 The introduction provides a very tasty and appetising bait – you won’t feel that hook until it is too late and it is after midnight and you are reading “just one more page”… until you have finished! You can catch up on sleep another night. Bad things are going to happen, you can feel it, sense it, taste it. But you might just get a surprise or two here. And then there is the rest of the narrative! I was thoroughly hooked, engaged, enthralled. I cannot wait to read the second in this series “Flight Path.” Thanks Ian Andrew for a consuming read! Cate Christie is a party girl, unable to commit to anything, until she is involved in a tragic accident that changes everything. 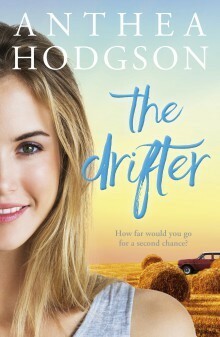 To escape her guilt and her parents’ bitter disapproval, Cate leaves Perth for her Aunt Ida’s isolated farm in country Western Australia. Henry is a drifter, a young swagman-like character who wanders onto the Christie family property and takes up residence in a disused shed. With secrets of his own, the last thing he wants is to get tangled up in Cate and Ida’s lives. Against their own better judgement, the fates of Cate and Henry and Ida inexorably intertwine and they learn to face the realities of life, death and letting go. A witty, charming and moving debut rural romance about what makes a good death and, more importantly, what makes a good life. Debut Perth writer reflects on survivors guilt in a moving, fast paced most enjoyable coming of age read that ticks all the boxes. √ And an ending that…will you will have to discover that yourself.